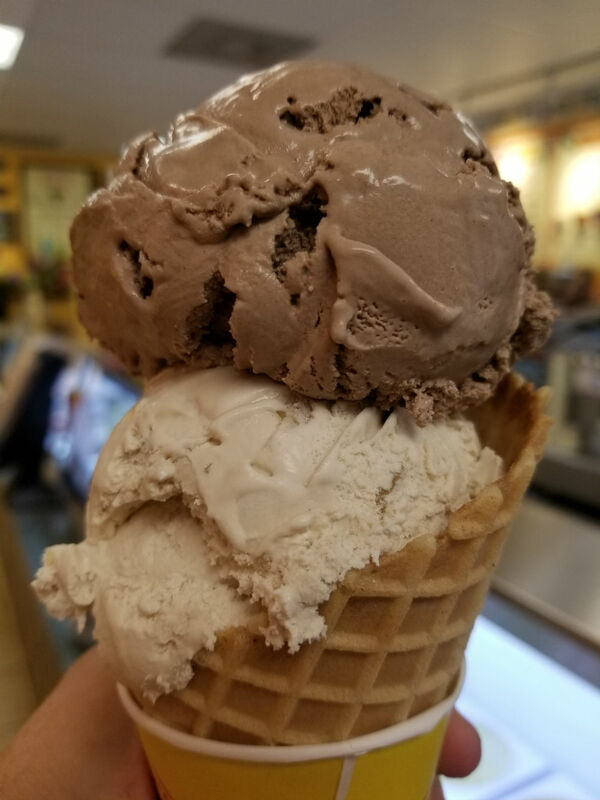 Going out for date sounds like even more fun if you can experience some new exotic adult ice cream flavors at Lappert’s in Palm Springs Downtown. Impress your date with this fun exotic flavor treat after a movie or dinner. take a romantic stroll though downtown Palm Springs, which is beautiful anytime of the year in the evening. Or maybe just surprise date out away from the house to get a double waffle cone of a flavor you love or something new. Maple and Walnuts: Creamy Maple Ice with Walnuts.